The building science professionals at Clark Seif Clark identify and help to mitigate environmental asthma triggers in all types of buildings. Helping asthmatics identify and resolve environmental asthma triggers in homes, schools and businesses are the industrial hygiene and building science professionals at CSC. 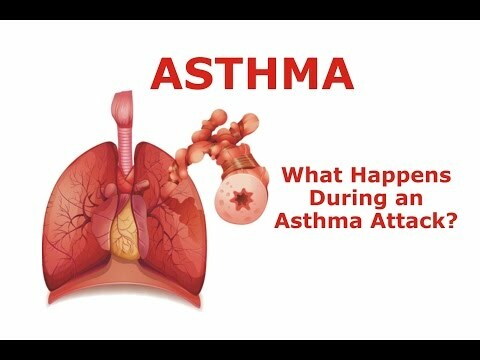 This time of year is the peak season for many allergy and asthma sufferers, making the month of May the ideal time to recognize Asthma Awareness Month and World Asthma Day, which took place on May 2nd. Asthma is a chronic lung disease that affects over 24 million people in the United States, including more than 6 million children. The Centers for Disease Control and Prevention (CDC) reports that 9 people die each day due to asthma and that the condition costs the nation $56 billion a year. During an asthma attack, people may experience coughing, chest tightness, wheezing and trouble breathing according to the CDC. The attack happens in the body’s airways, which are the paths that carry air to the lungs. As the air moves through the lungs, the airways become smaller. During an asthma attack, the sides of the airways in the lungs swell and the airways shrink.